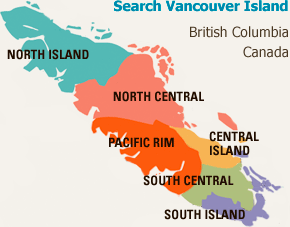 1stView.ca is the premier online directory for home buyers and investors looking for new Vancouver Island real estate. Condominiums, patio homes, new homes, residences, lots, vacation units, townhouses, duplexes, investment property. The Ridge is a modern new residential community in the City of Courtenay on Vancouver Island. Set on 77 acres of land overlooking the Comox Harbour, the community will have more than 300 homes when it is complete, many with ocean and mountain views. Budget Blinds of North Vancouver Island has the blinds, shades and curtains to suit your homes, style and budget. With free in-home consultations in the Comox Valley, Campbell River and beyond, your new window coverings will be expertly designed for you.